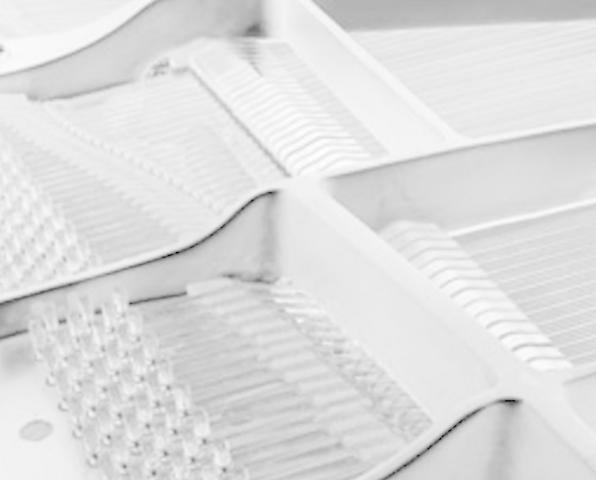 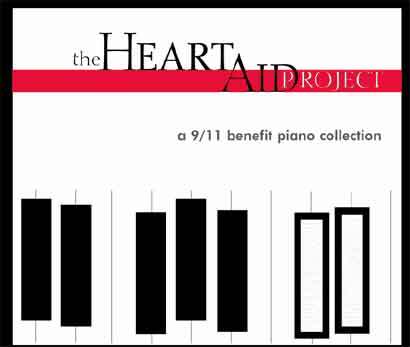 The HeartAid Project is a 9/11 benefit CD (which includes music from some of the world's most accomplished New Age pianists/composers) that I was fortunate enough to be asked to participate in. 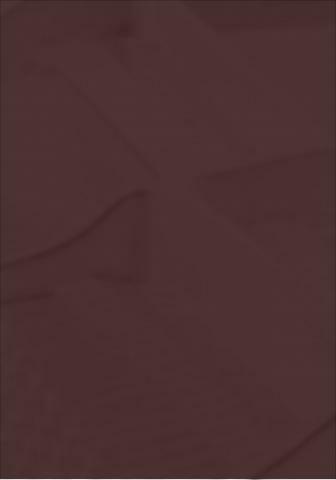 I composed my contribution, The Heart's Reach, in the days right after that horrible tragedy as I listened to story after story tell of victims who were able to contact their loved ones in the final moments of their lives and express to them how much they loved them. 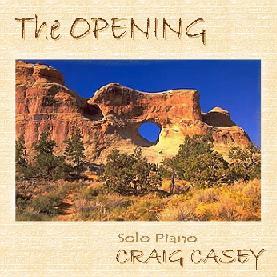 Click the title to listen, or click the album cover to purchase from Amazon.